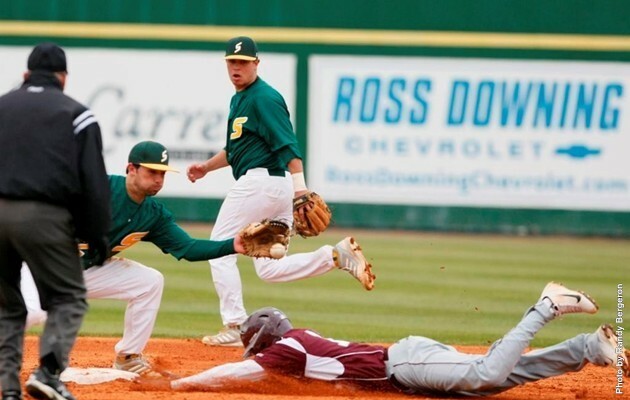 Hammonds, LA – The Texas Southern Tigers struggled in their final game against Southeastern Louisiana. TSU failed to get a hit and lost game three 9-0. Frank Cruz started the game and pitched four innings with five strikeouts, six walks and two earned runs. He also picked up his first loss of the season. The Tigers finished the series 0-3. They will face Dallas Baptist on March 5th and 6th in Dallas.